Overflowing gutters can damage your foundation, and also lead to drainage issues. And, of course, youDon't don’t want buyers seeing puddling water as they approach your house. 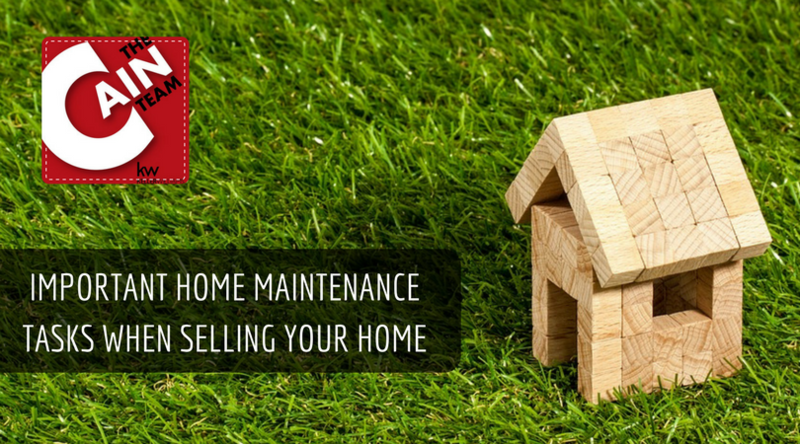 The hidden guts of your home need regular attention and maintenance just as much as the outside cosmetic details. Getting your HVAC systems professionally serviced, cleaned ductwork and filters cleaned out well. You don't want potential buyers walking into an Open House full of a family of raccoons, making it important to inspect the inside and outside of the home. Taking cares of holes from damaged siding and plugging up any trouble areas is key.